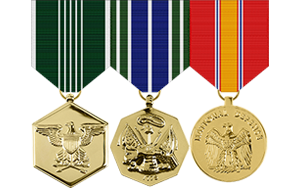 Military medals come in various sizes and finishes. 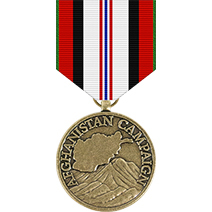 Our "Standard Medals" are the official version issued by the U.S. Military to its personnel. 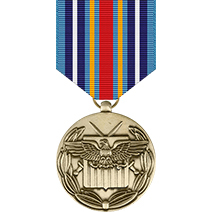 What are the specifications of standard medals? 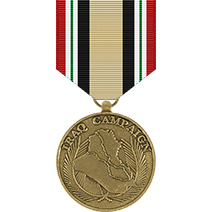 Standard medals are 3 1/4" tall, and come with a standard non-glossy medallion finish. 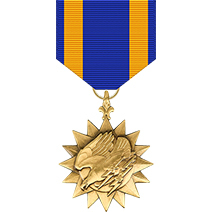 They have been researched, designed, and standardized by The Institute of Heraldry. 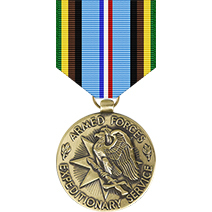 Wear of standard military medals have been authorized by the Army, Air Force, Marine Corps, Navy, and Coast Guard. 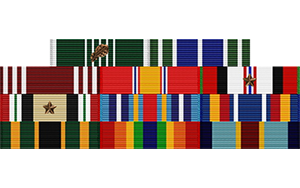 Are these official military medals? Yes. 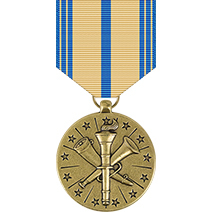 These standard medals are hand-crafted out of 100% US made medallions and ribbon stock. 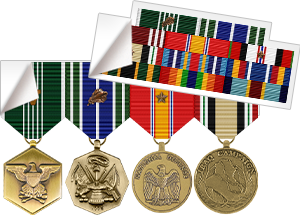 We take pride in each and every rack we create, and we take great care in our attention to detail. 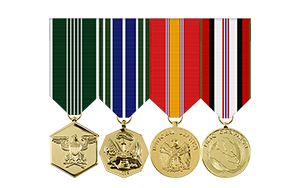 We're so devoted to high quality that our builders will triple check your military medals to ensure that every detail meets these standards. 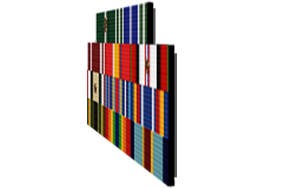 There's no better way to honor your career and highlight your accomplishments than with a thoroughly crafted military medal rack. 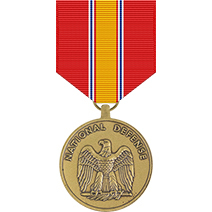 What branches of service can wear standard medals? 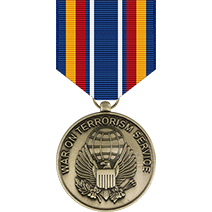 All branches of service have authorized standard medals for wear. 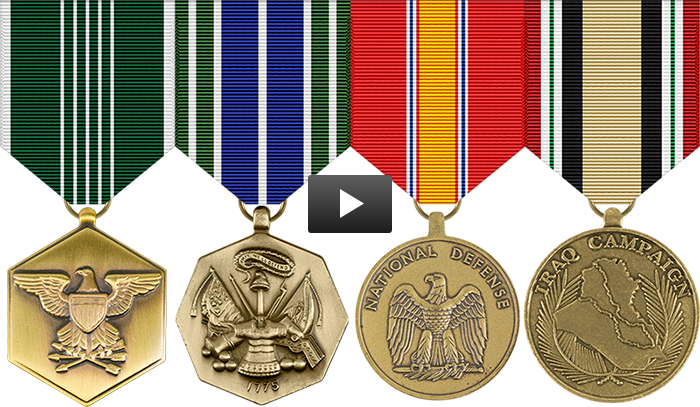 How can I get my military medals? 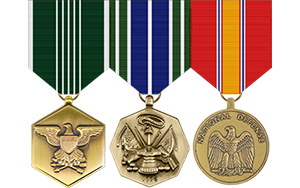 Use our groundbreaking EZ Rack Builder to easily build your perfect award set with our military medals rack builder, or call us at 1‑877‑653‑9577. We're available M-F 6AM - 5PM PST. 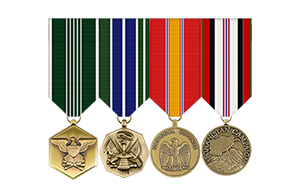 Our warehouse will have it shipped to you within 24 business hours. 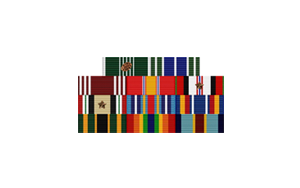 What are the most popular standard medals / military medals?